Ren�e Barda has a unique stage performance. It is an interactive program and Ren�e directly addresses the audience in between songs. To book Ren�e for a concert, please contact her here. Ren�e Barda is a mezzo soprano of remarkable versatility. Her voice is of an unusual quality, trained to sing in a number of languages and in many different styles. Ren�e's most recent successes include solo concerts at the Great Hall, Hart House, University of Toronto and at the McMichael Art Gallery. At Roy Thomson Hall, Toronto, she performed as part of the RBC Jubilee with classical as well as popular songs for an audience of two-thousand and seven hundred people. Ren�e received her Bachelor of Music in Performance degree from the University of Toronto's Faculty of Music with the coveted Eaton Award. She entered the world of opera with her debut performance in the title role of Rossini's "La Cenerentola," at the Stratford Shakespearean Festival. Having studied under Irene Jessner in Toronto, Canada, Ren�e performed various solo roles for the Canadian Opera Company and was awarded the Floyd Chalmers Award. 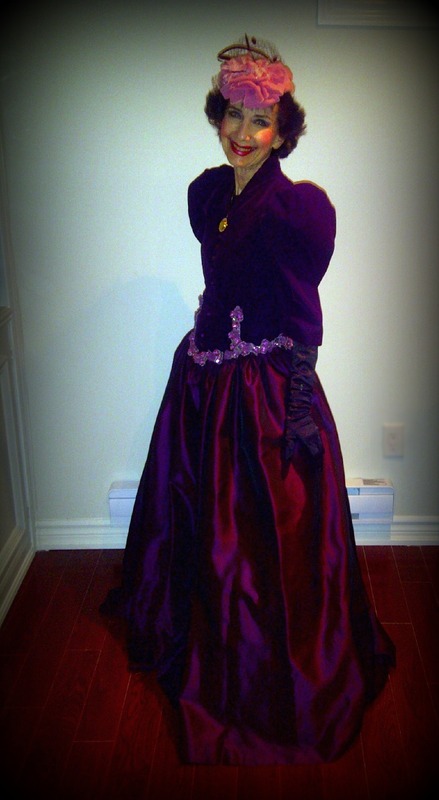 In London, England, under a Canada Council Grant, Ren�e studied with Vera Rosza, famed teacher of Kiri Te Kanawa. On the brink of a marvellous career, Ren�e decided not to pursue a contract with London's Covent Garden in order to marry into the Italian aristocracy. 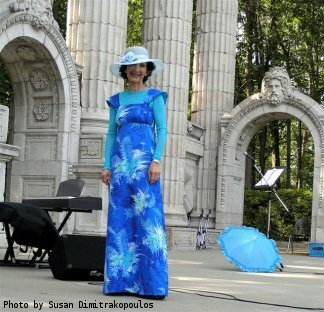 Ren�e finally returned to the stage after a thirty year absence and recently recorded her debut CD; "Posterity, Timeless World Music." Her repertoire is wide in range and general. It includes selections from Broadway musicals, popular songs, old favourites, Italian Neapolitan style, English folk songs, art songs, operatic arias, musical theatre, classical Spanish, operetta, Gershwin and Berlin. She sings in four languages; English, Italian, French and Spanish. The performance can be quite unique, which includes interaction with the audience between songs. She performs along with a piano accompanist, which can be enhanced with the accompaniment of a cello, violin and flute. Ren�e is a class act and is quite dramatic. She performs with sincerity, emotion and a definite pouring out of the soul. Her inspiring life story aired on national television in 2003, on "Second Chance; Making it Work."